My love of middleweight standard and naked bikes is pretty well-known around here. When Honda showed off the CB1000R at EICMA last year I was like, "That's nice and all, but could I get it with a smaller engine?" Then, lo and behold, Honda went and unveiled the CB650R at EICMA this year and I couldn't be happier. Despite never owning one, I always had a soft spot for the 80s-era CB650s. Something about the 650cc to 750cc displacement range just feels right to me. They're like Goldilocks bikes—not too big, not too little. 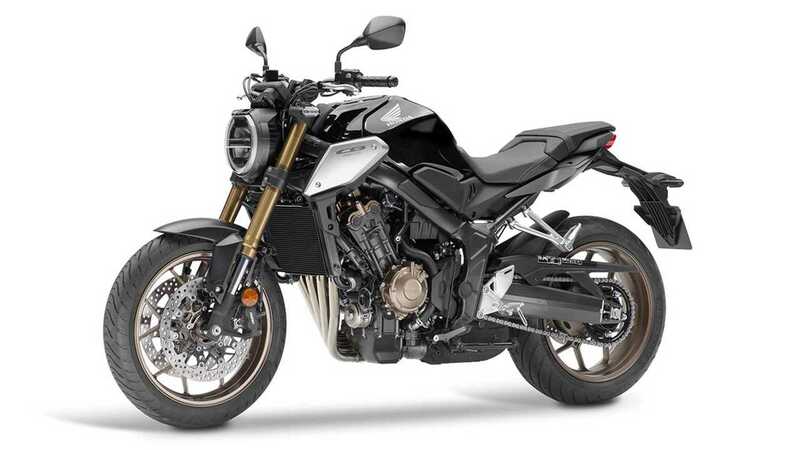 This new CB650R looks like it'll be an excellent addition to Big Red's middleweight lineup. I like its clean lines and its pug-like face and its whole, I don't know, demeanor. I'm really excited to try it out and, as usual, it's always nice to see new middleweight bikes on the market.